True but not fun facts about Plastic Straws! * It has been around since 1870! * An estimated 500 million straws are used every day in the USA alone. 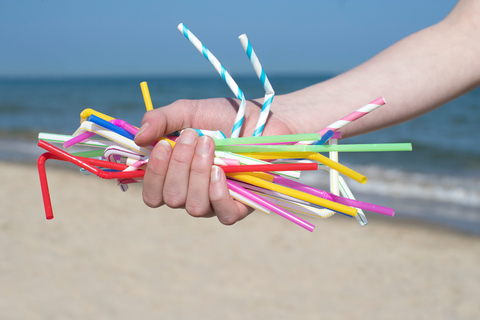 * Today 8.3 billion straws are polluting the world's beaches. So just imagine how many straws have contributed to destroying our precious environment for the past 149 years! Around the world, plastic straws are one of the most common items found in our oceans and landfills. Used for only minutes at a time, a small straw may not seem an issue. However considering the global volumes, straws create a big problem for our environment, marine wildlife and ecosystems. Plastic straws are usually unable to be recycled and are not biodegradable. After ending up in our landfill and oceans they can take up to 200 years to degrade into smaller pieces. Due to the nature of plastics, they will never fully break down and this slow process releases chemicals which are toxic to wildlife and our environment. Reusable straws are the latest environmental trend! Check out the exciting range of stainless steel straws which come with cleaning and storage accessories. They are available in many different styles and colours. They can also be branded to highlight how your company is doing their bit to help preserve our environment today and for the generations ahead. Show your corporate responsibility by taking action now ! You can create change. Do your part by encouraging an end to the use of single use plastic straws today. Plastic bags have become a convenient part of our modern lives, however this convenience carries with it a very high cost to the environment and human health. Because there are so many negative impacts from the use of plastic bags, many countries around the world are putting plastic bag bans in place. 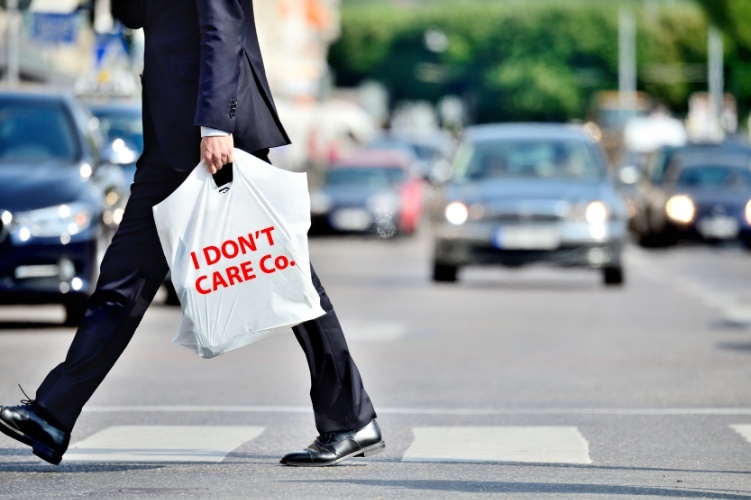 Below are 5 good reasons why your company should ban the use of plastic bags. 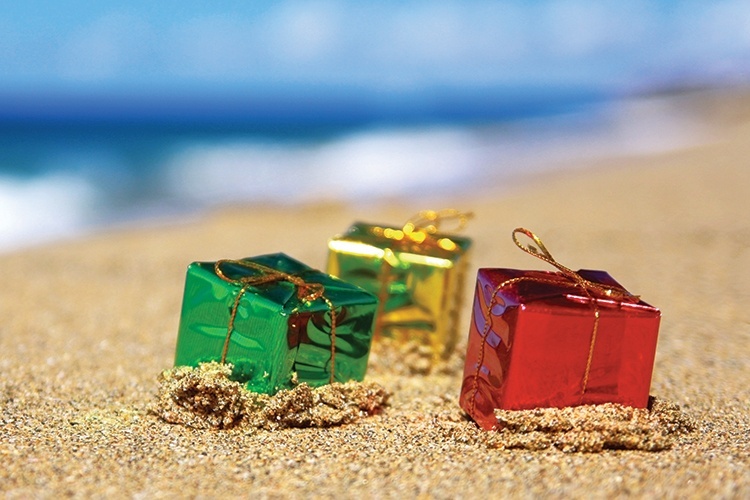 Why give Corporate Christmas gifts? Corporate Christmas gifts are a great way to say thank you to your staff and customers for their valued service throughout the year and makes them feel valued and appreciated. The upside for your organisation is your brand gets increased exposure through your generosity. Brand identity is a fundamental part of a business – the placement of your name or logo on an item is a great way to advertise, and can be included on almost any promotional marketing item. Below is a small selection of ways that your message or logo can be applied to your product – these are just a few of the wide and exciting methods of decoration – if it’s not on this page, just ask – we can do it! Some things to remember when thinking of artwork for your next promotional order. All logos and artwork are preferred in an outlined EPS, or for photos and images, a high resolution JPEG at no less than 300 DPI at the correct size. Whatever the corporate occasion, understanding how to plan an event step-by-step will not only save you stress and time, but help you create a truly unforgettable business event. In this article we give you valuable step-by-step tools and advice to help you achieve your goals – however ambitious! 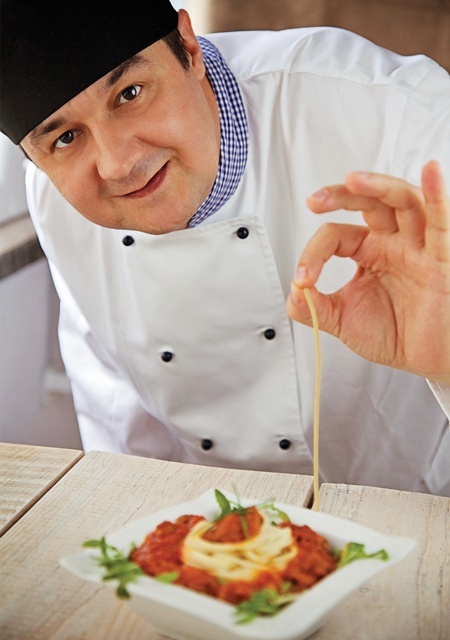 Your marketing strategy should be al dente - that doesn’t mean your marketing should be stodgy! There is a lot to be said for a little planned spontaneity to put your marketing in place, strand by strand. If you know the strengths and weaknesses of your organisation, you can make them your competitive advantage. For example, your organisation might be in an out of the way location. You can make up for this by offering online courses or online products. You’ll become known as the flexible organisation rather than the hard to get to place. Get analysing! List your strengths and your weaknesses and profit from both. Colour Formats Used For Promotional Product Decoration. 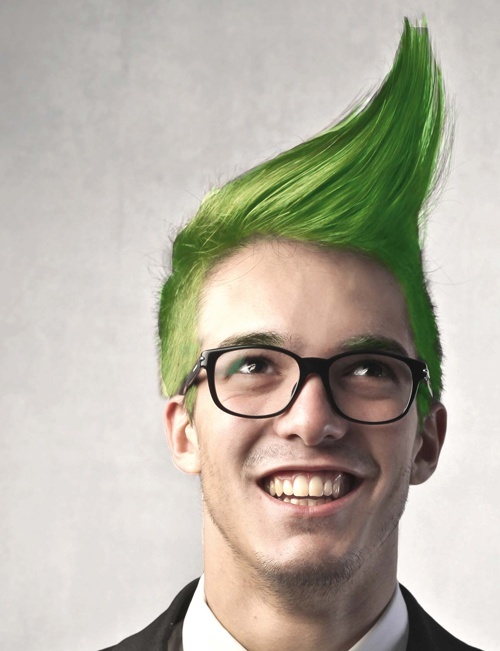 Have you heard the terms Pantone PMS, CMYK or RGB and wondered what does this mean? Let us explain. Most corporate logos are designed with Pantone colours, which are a universal standard colour guide for print production. Some companies have their ‘own’ colours (for example, Cadbury ‘Purple’ which allows the same colour to be reporoduced with different printers). By sending us your corporate logo in Pantone colours, your logo will be reproduced with consistency. If you do not have a selection of Pantone colours for your logo, we can match your logo to Pantone swatches. Your order may state that printing can be in one colour or more. This means the amount of Pantone colours that will be used, and each colour is charged at a cost. Never miss a chance to promote. A business card may have been the go-to promo item, but how long will it take to sink into the dark depths of a bag? As for that newspaper ad – it’s either already in the recycling bin or at the local takeaway wrapping up tonight’s dinner! That’s hardly getting your message out there! So which promotional item is for you? Ask yourself, what is your brand about? Is it all about education, maybe creativity? Generosity? Professionalism? Customer satisfaction? Whatever message you want to get across, promotional items that are branded with your business name or message will give you more exposure and branding value than any traditional business card. A promotional product will be seen and used every day.